Drone technology has rapidly developed in recent years, opening up exciting possibilities for budding pilots, filmmakers, and industry professionals. 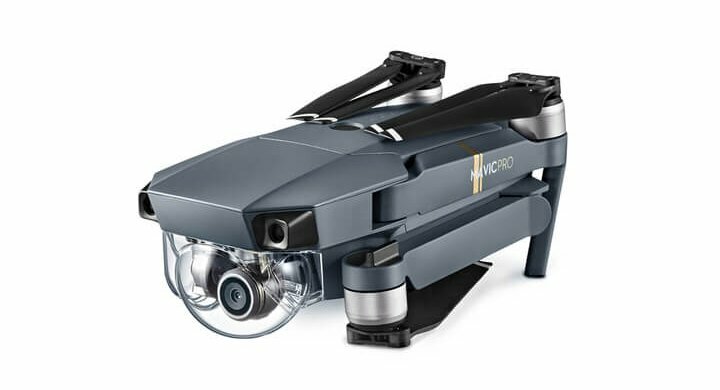 This article presents a roundup of some of the most popular remote-controlled drones for sale on the market. 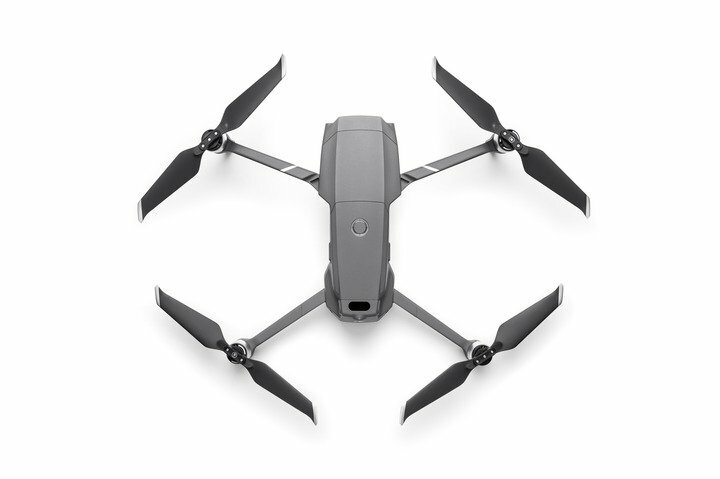 Whether you’re looking for a small portable drone for everyday use or an advanced filmmaking drone, check out the drone recommendations below. Where Can You Buy a DJI Drone? With a wide range of drone prices and features, it’s important to balance the features you want with a price that works for you. The easier a drone is to fly, the more you can focus on getting great shots. 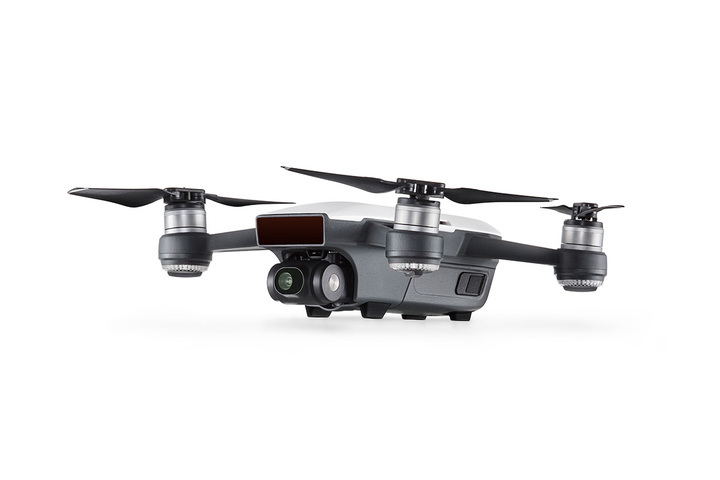 Check the camera quality, video capabilities, and other modes the drone offers. Drones that are smaller tend to be more portable, letting you get the most out of your adventure. Nothing is more disappointing than missing out on a great aerial shot because your drone’s battery runs out. The better the battery, the more fun you can have in a single session. Customizing and upgrading your drone with cool accessories makes owning a drone much more exciting. 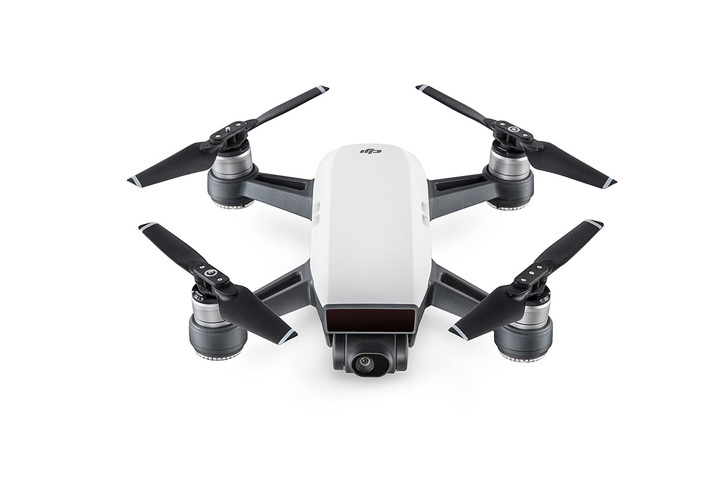 Capture your world like never before with DJI consumer drones and enjoy advanced flight technology and photographic capabilities. 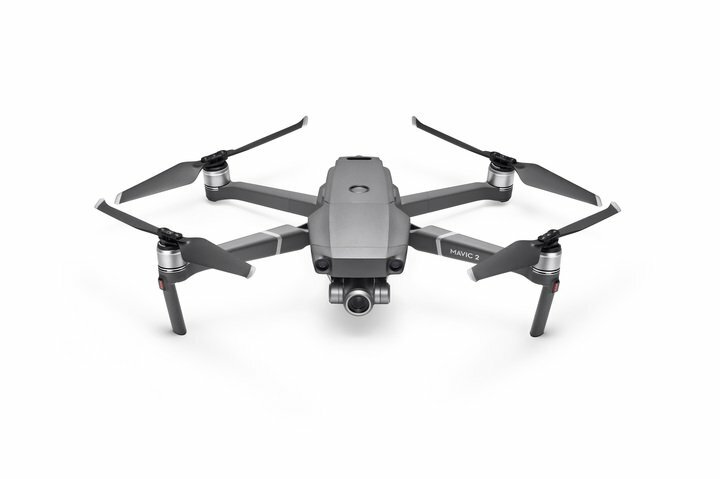 The Mavic 2 Pro offers exceptional cinematic quality for all drone users. 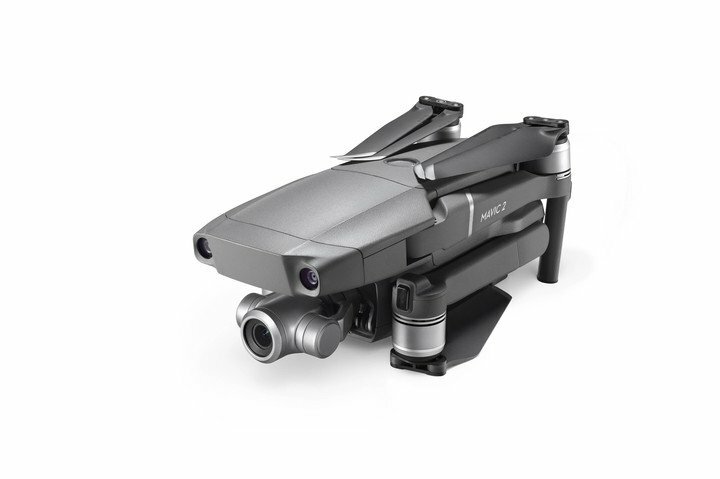 This drone is equipped with a Hasselblad L1D-20c camera that possesses the Hasselblad Natural Colour Solution (HNCS) technology, transforming your shots with glorious color and detail. The Pro version also has a 1-inch CMOS sensor, 10-bit Dlog-M color profile, and adjustable aperture, delivering outstanding image quality in all types of environments. With onboard omnidirectional obstacle sensing, the Mavic 2 Pro is able to detect objects on all sides of the aircraft. 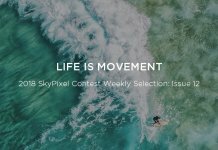 This drone offers an exceptional experience for those that want to push their aerial photography. For extended aerial creativity, the Mavic 2 Zoom features an impressive 24-48 mm optical zoom camera. The camera supports up to 2x optical zoom, which gives users the ability to capture both wide angle and mid-range shots. 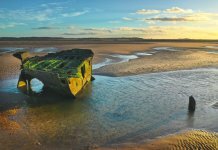 This feature also gives you a closer view of faraway subjects, making your shooting experience more accessible and safe. The Mavic 2 Zoom also features an autofocus tracking system that combines phase and contrast detection, resulting in higher focus accuracy and sophisticated focus speed. This system keeps your subject in focus even while you zoom in and out. 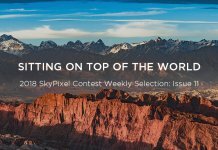 Super Resolution is a brand-new feature for the Mavic 2 Zoom, letting you capture your landscape photography in stunning detail. In contrast to standard panoramas, these 48MP super-resolution images retain a greater degree of accuracy. 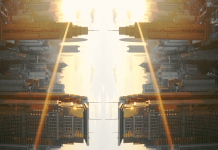 Dolly Zoom is an exclusive QuickShot for the Mavic 2 Zoom, which adds a dynamic warping effect to your footage. 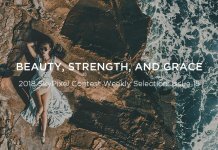 Using this feature, users can capture more creative perspectives. 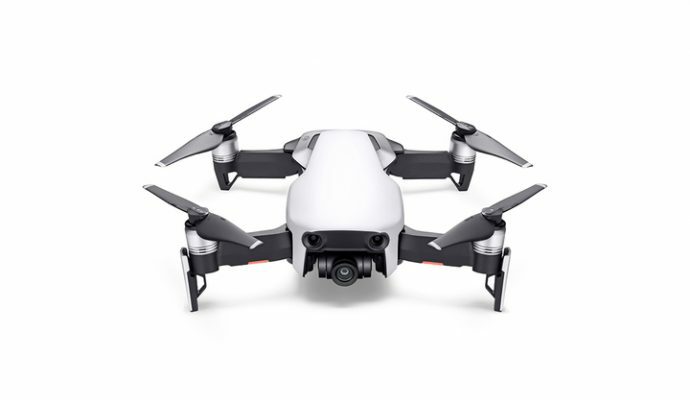 The Mavic Air is an excellent camera drone for those on the go, offering a foldable design and a powerful 4K camera. 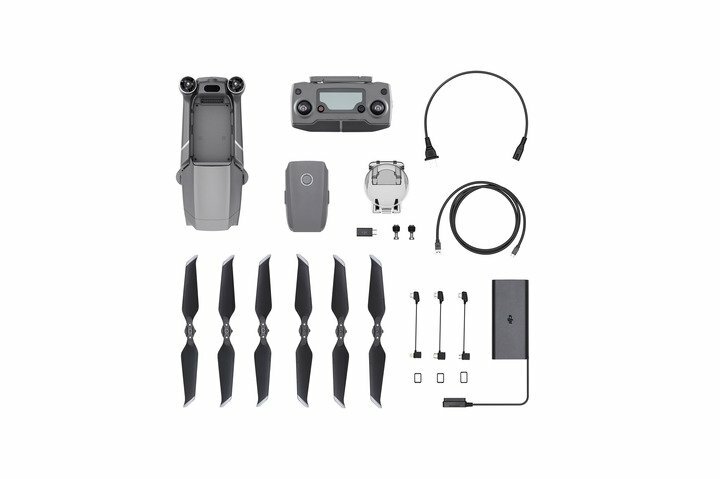 Built to accompany you on any adventure, the Mavic Air is smaller than the Mavic Pro and offers many of the same great features. This camera drone can capture crystal-clear 32MP Sphere Panoramas by stitching 25 images together. The sky can’t be captured due to the limited gimbal tilt range, but a zenith stitching algorithm completes the full 360° shot. 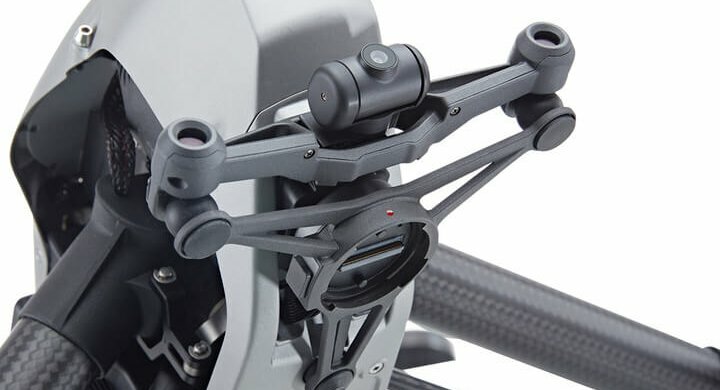 The Mavic Air also has forward, backward, and downward dual-vision sensors, offering a safer flight performance. The downward sensors allow the drone to hover stably at low altitudes, while the Advanced Pilot Assistance Systems (APAS) detect obstacles in front of the drone. 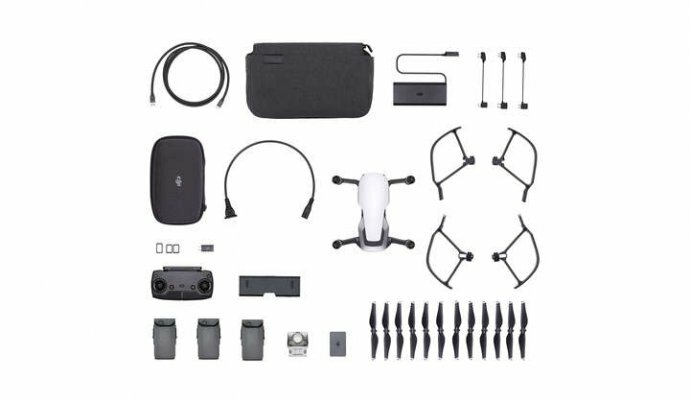 The Mavic Air is priced at only $799, and for an additional $200, you can get all of the extras with the Mavic Air Fly More Combo. 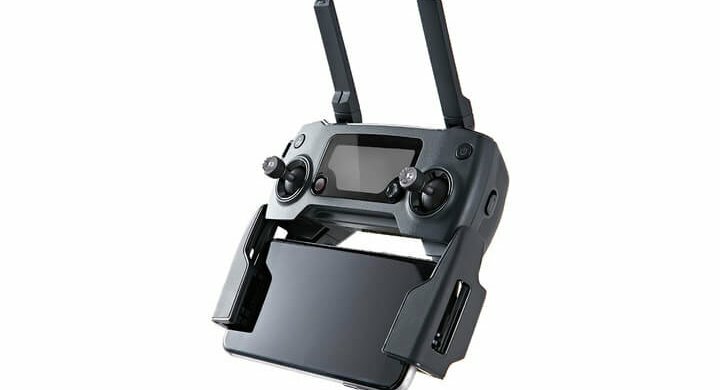 For another budget-friendly option, you can purchase a Mavic Air refurbished unit. All DJI refurbished units come with certified quality and a full warranty, guaranteeing you a drone at a great price. 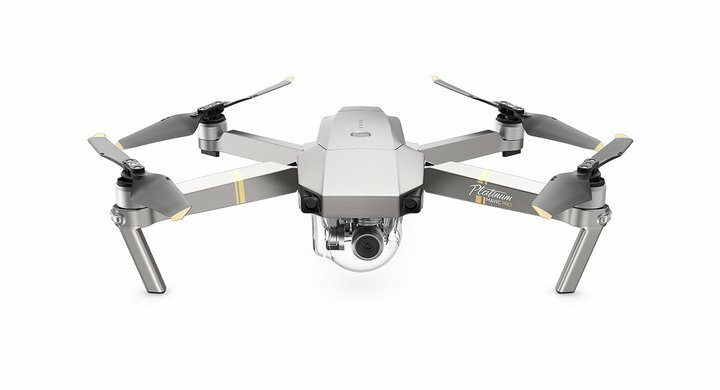 Check out our Mavic Air unboxing and in-depth review. Every adventure needs a Spark of creativity! Spark is a mini drone that is great for taking quick selfies. With Gesture mode, you can use simple hand gestures to get Spark to follow you, take photos, and record videos. Spark can be operated without a controller, but if you prefer more traditional operation, you can fly with a remote controller or use your smartphone. At just a tap away, QuickShots like Dronie and Rocket help you take impressive videos with cinematic effects. TapFly allows you to maneuver Spark when you tap on different locations on your smartphone screen. 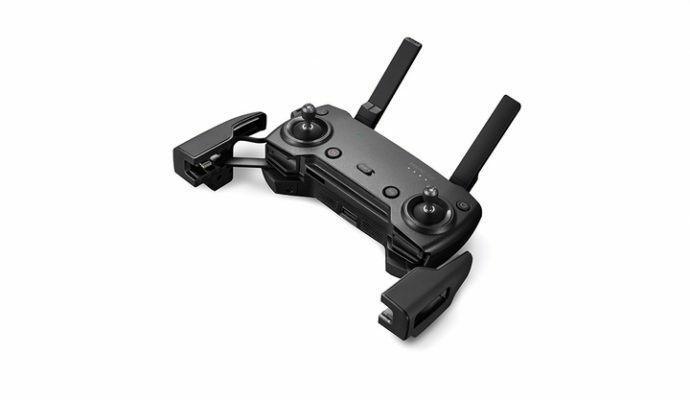 You can buy the Spark Controller Combo today for $399, which contains a remote controller, an extra Intelligent Flight Battery, three extra propellers, and more. 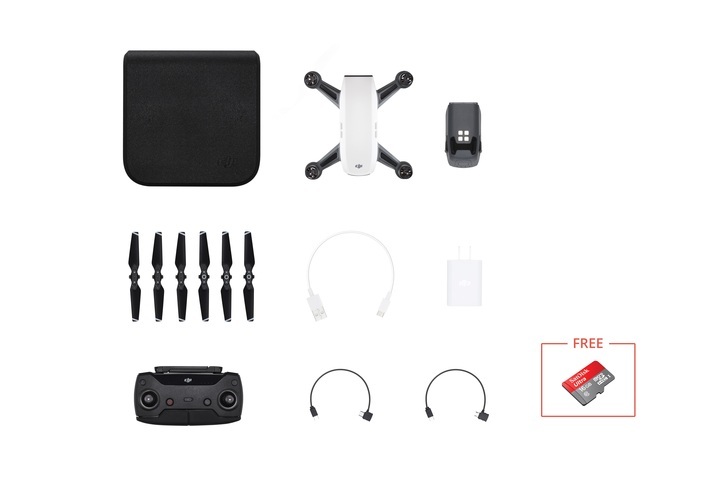 For more value, get the Fly More Combo for $549, which contains a remote controller, two extra Intelligent Flight Batteries, four extra propellers, and more. 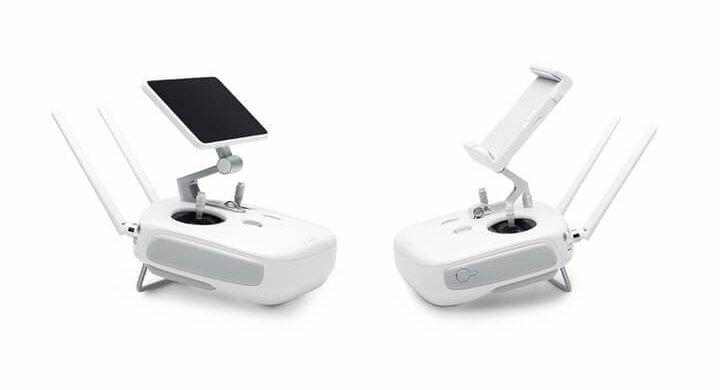 For even greater savings, users can also purchase a refurbished Spark or a refurbished Spark Fly More Combo, which both come with certified quality and a full warranty. 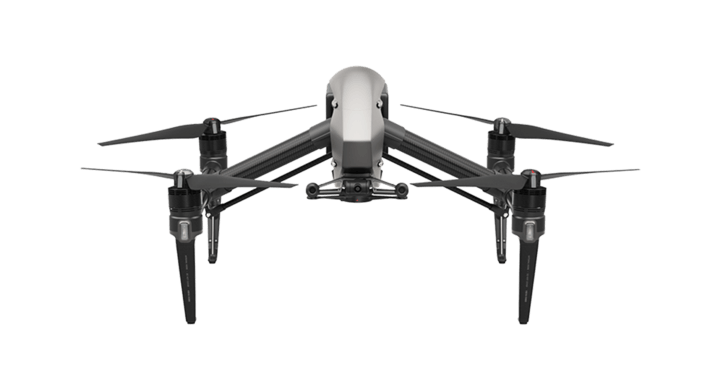 For frequent travelers, adventurers, and drone enthusiasts of any level, the Mavic Pro is the perfect blend of portability and performance. 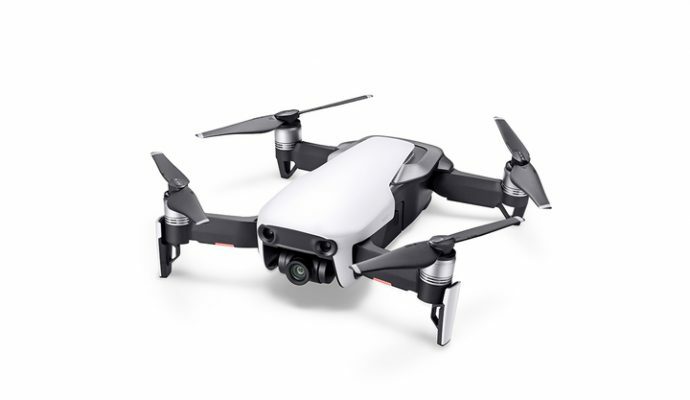 Along with Intelligent Flight Modes like ActiveTrack and TapFly, the Mavic Pro features Gesture mode, letting you take pictures with simple hand gestures. 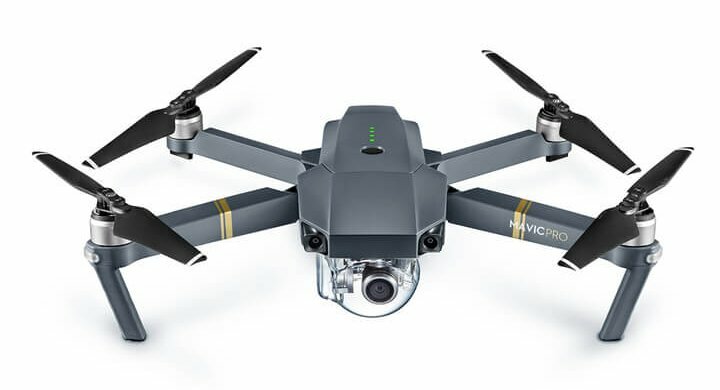 The latest version of the Mavic Pro is the Mavic Pro Platinum, which features an improved 30-minute flight time and 60% noise reduction compared to its predecessor. Alternatively, you can get a refurbished Mavic Pro for just $799! Check out our Mavic series comparison to find out which Mavic is best for you. 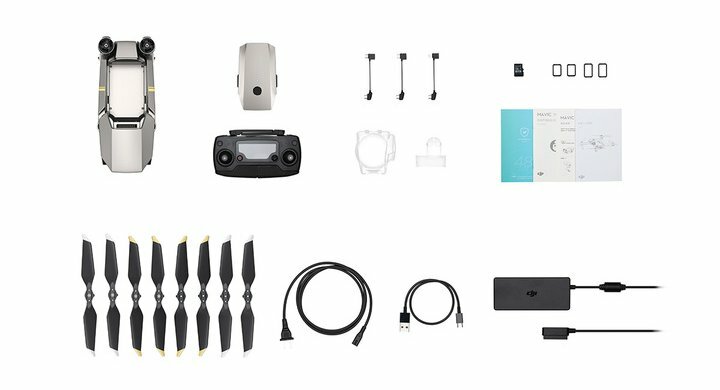 Check out our Mavic Pro Accessories for more detailed information. 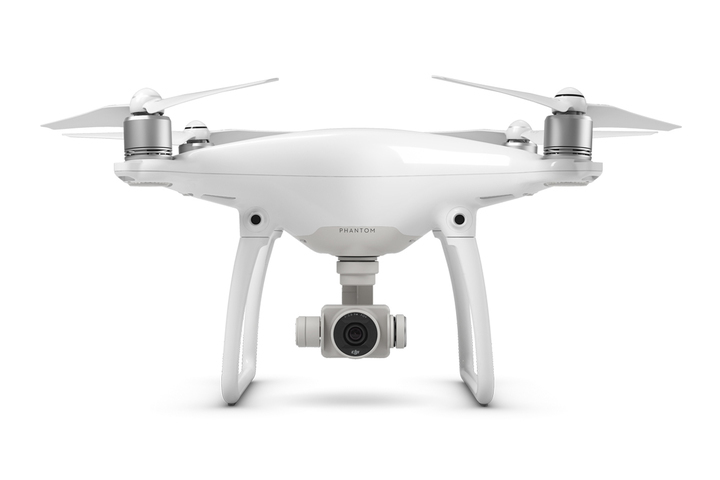 The Phantom 4 Pro is an excellent choice for aerial photographers that seek professional results. It features a 1-inch CMOS sensor and shoots 4K 60fps video, making it great for filmmaking and photography. 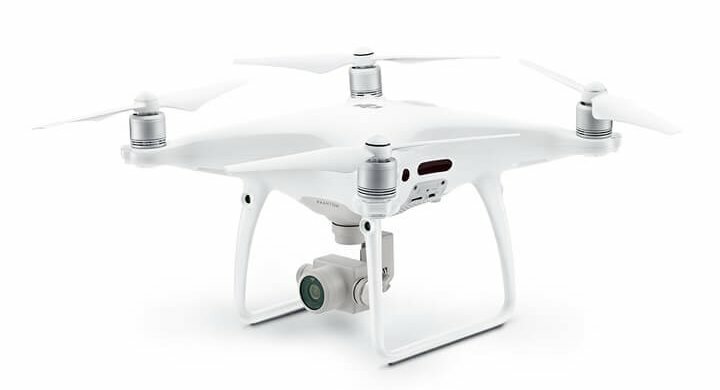 It also features DJI’s FlightAutonomy system, providing you with five directions of obstacle sensing. This can come in handy when flying in tight spaces, which is sometimes required for filming and photography. If this feature isn’t hugely important to you, you can save some money and get a Phantom 4 Advanced, which comes with two directions of obstacle sensing. 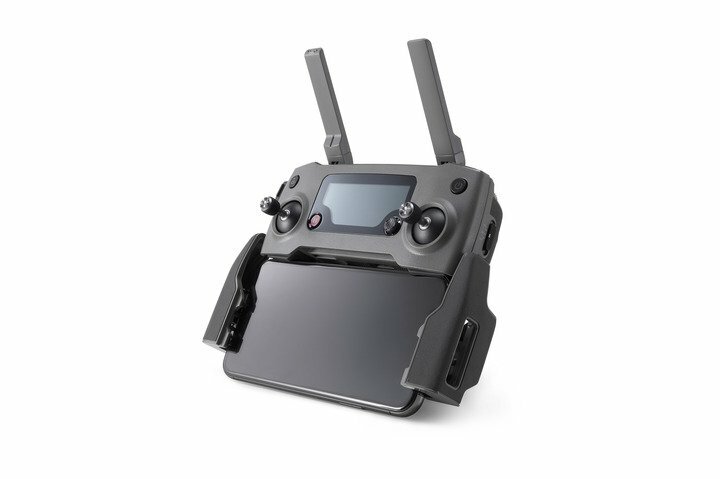 While this drone model is no longer in production, you can pick up a refurbished one! 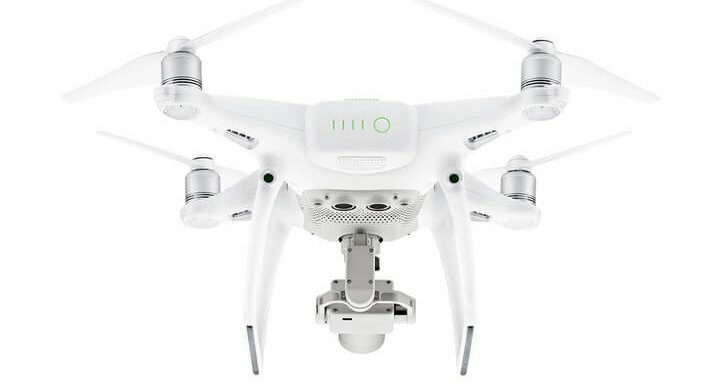 Check out our Phantom 4 Advanced vs. Phantom 4 Pro comparison to find out which Phantom is better for you. 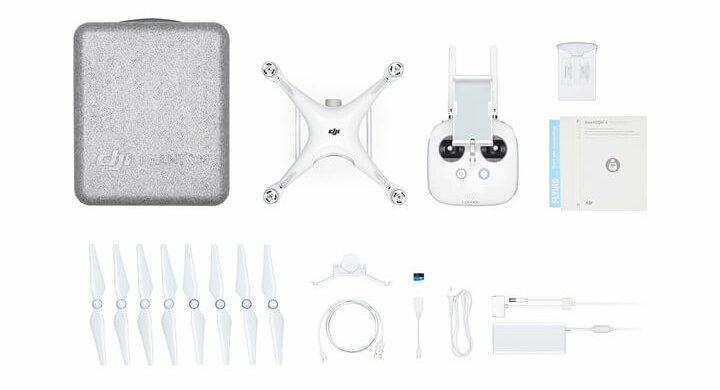 The Phantom 4 is an impressive photography drone that features a 1/2.3-inch CMOS sensor, 4K 30fps video, and 12MP stills. If you don’t require 4K video, there are also options to shoot in 2K, Full HD, or 720p. 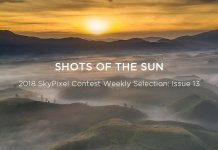 The 12MP sensor on the Phantom 4 camera has an ISO range of 100-1600, and the camera also supports auto exposure bracketing, EV bias, and HDR imaging. With onboard intelligent flight support systems, the Phantom 4 provides a safe flight experience for all types of users. The Phantom 4 also delivers up to 28 minutes of flight time, which rounds up an excellent camera drone. 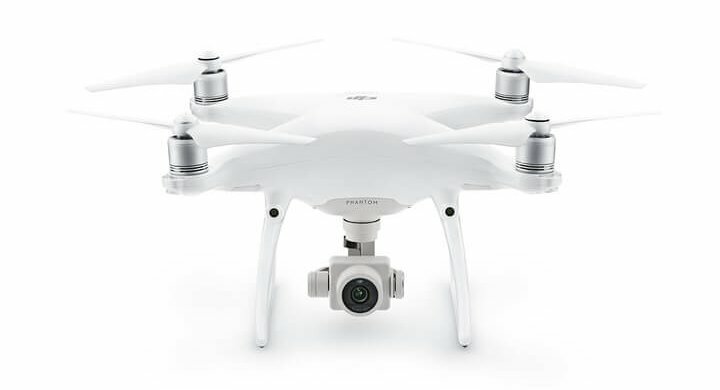 While this drone model is no longer in production, you can pick up a refurbished Phantom 4 for only $699! 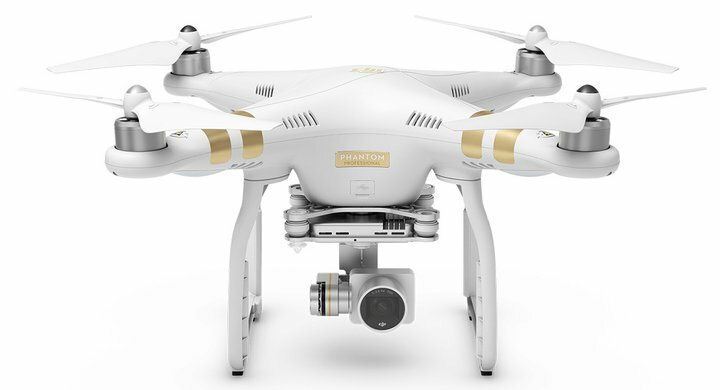 All Phantom 3 Series drones are currently available as refurbished models, which all come with full product warranties. 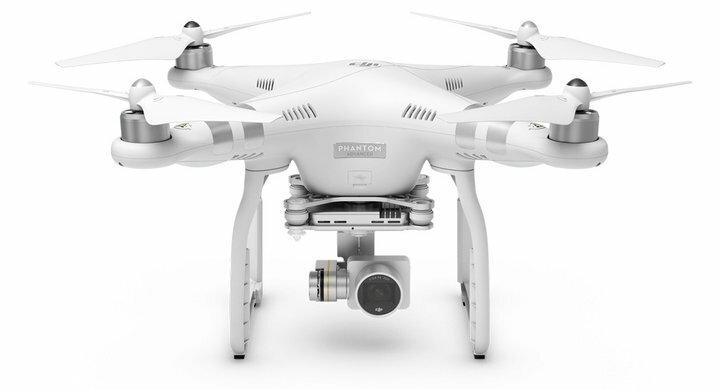 The Phantom 3 Standard offers a stabilized 3-axis gimbal and up to 2.7K video shooting. It also features Lightbridge digital streaming, which allows live viewing at up to of 720p. 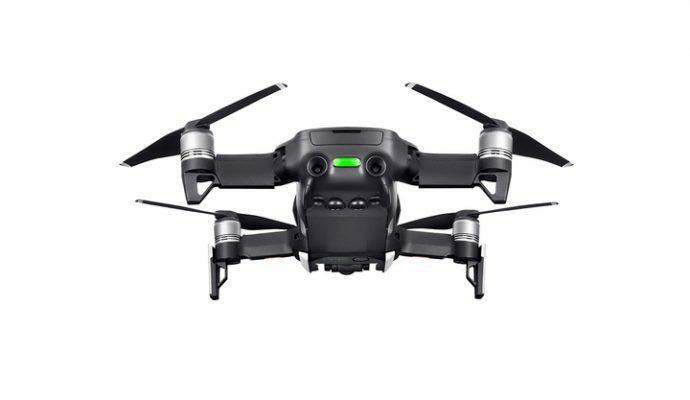 The refurbished version is available for just $399, which is a great, affordable drone for hobbyists. 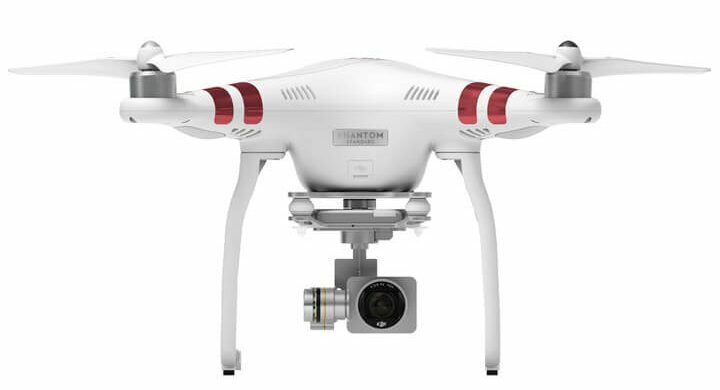 For users that require more functionality, the Phantom 3 Advanced has a 1/2.3-inch CMOS Sensor that offers 2.7K 30fps video. This version also has an extended flight range compared to its predecessor, offering up to 5 km of transmission distance (unobstructed, free of interference, and FCC compliant). The refurbished version can be purchased for only $539. For superior image quality, the Phantom 3 Professional supports 4K 30fps video, making it an ideal choice for filmmakers. The Professional model also features the GLONASS dual positioning module, which provides accurate positioning if the GPS satellite signal is weak. You can purchase a refurbished version for only $599. 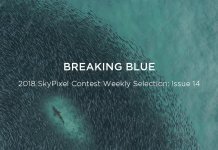 Filmmakers and enterprises around the world can experience the finest image quality, drone power, and flight performance with professional drones. Empowering professionals to create the unforgettable, the Inspire 2 is an exceptional filmmaking drone that features DJI’s most advanced drone technology. An all-new image processing system can record up to 6K in CinemaDNG RAW, 5.2K in Apple ProRes, and more. 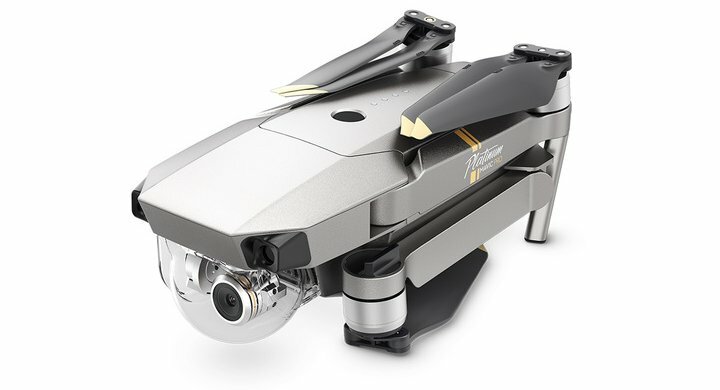 Representing the finest in speed and agility, this professional drone reaches 50 mph in just five seconds and has a maximum descent speed of 9 m/s. 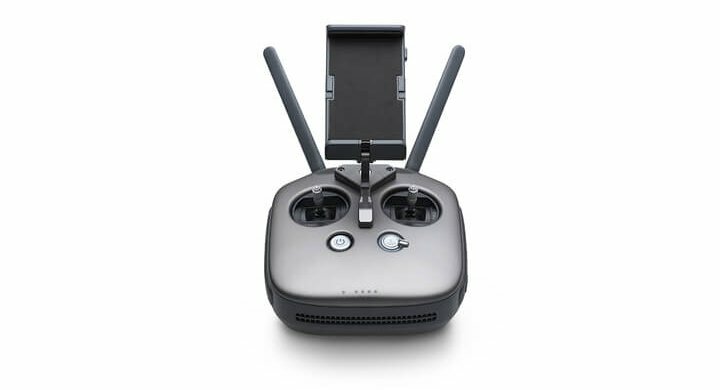 The Inspire 2 also features a dual battery system as well as self-heating technology that allows users to fly it in low temperatures. 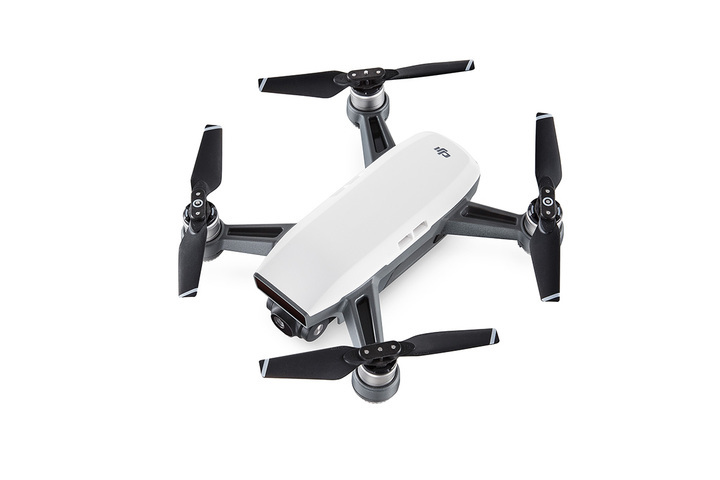 This professional drone brings exceptional image quality, power, and intelligent flight performance straight to your fingertips. 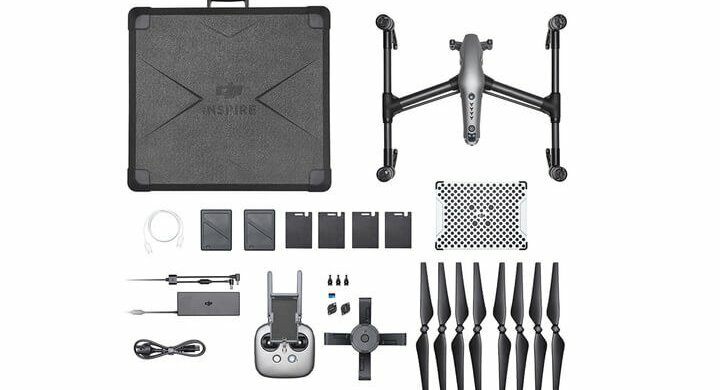 Users can save $600 by purchasing a refurbished Inspire 2 for $2399. Designed to be both powerful and lightweight, the Inspire 1 is an all-in-one professional filmmaking platform. 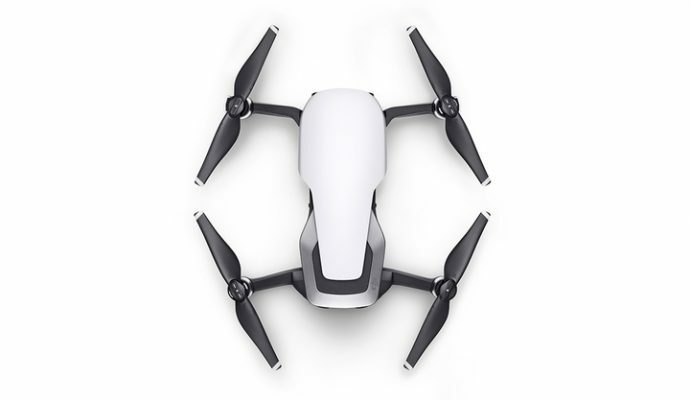 The Inspire 1 V2.0 drone features a unique propulsion system, aerodynamic design, and a modular system. 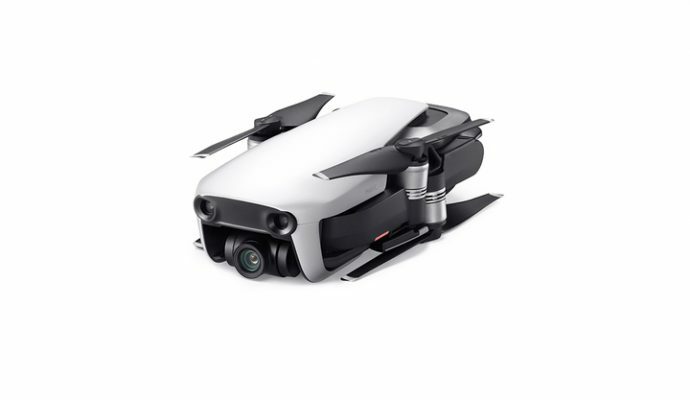 This professional drone also features a 12MP camera, with a 94-degree wide-angle FOV, giving users an exceptional wide view. 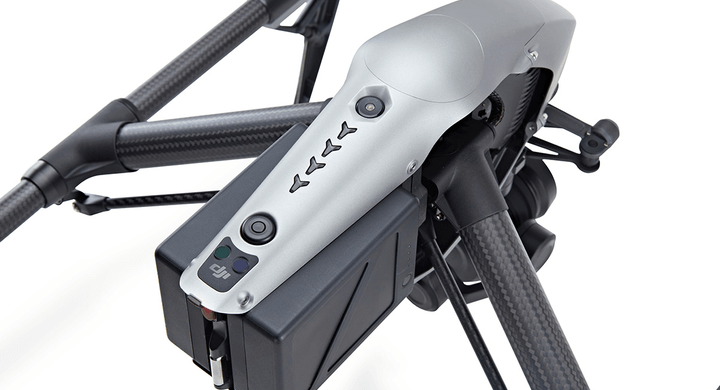 With onboard Lightbridge technology, Inspire 1 V2.0 also provides users with a 720p HD live view. For other incredible filmmaking drones, the Inspire 1 Pro and Inspire 2 RAW combine advanced aerial technology with incredible M4/3 imaging capabilities. 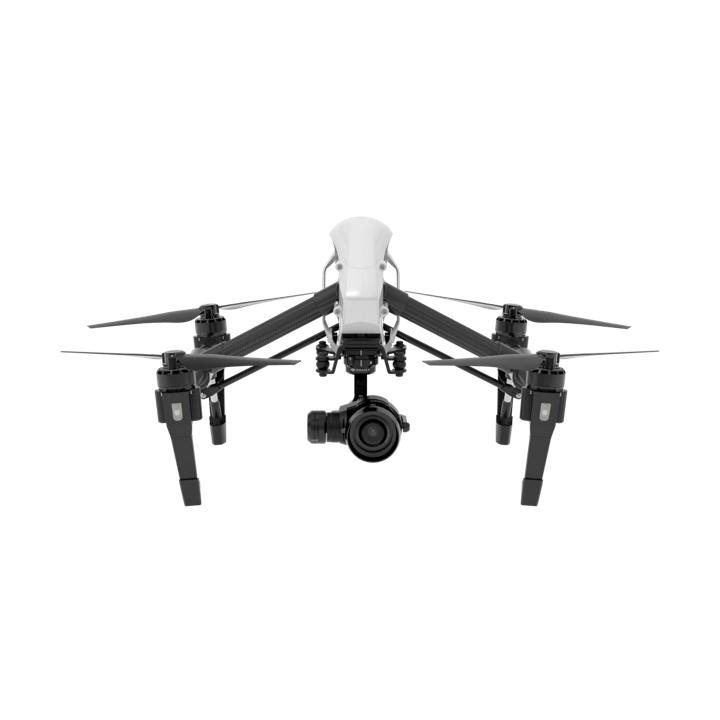 All inspire 1 series drones are only available as refurbished units, offering users professional camera drones at discounted prices. 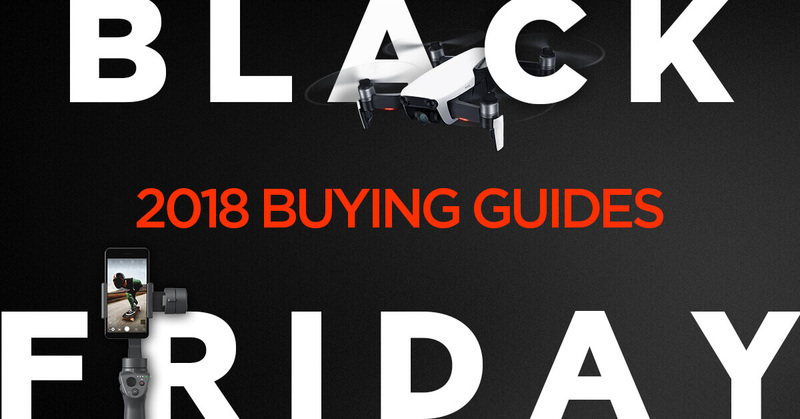 Follow these simple tips to find the best drone deals and get the most out of your money. Purchasing refurbished drones is an excellent way to get a great product at a great price is. 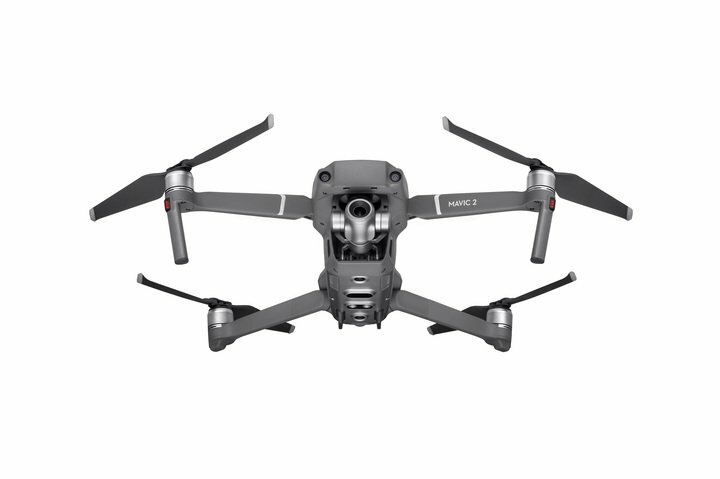 When customers return used drones that are still in a new condition, the DJI Refurbished Program offers you certified drones with a full warranty, enabling you to save money without sacrificing quality. DJI refurbished products are available at reduced prices, while simultaneously meeting performance and quality standards. The refurbished products are thoroughly tested before they are sold, and they include a full standard product warranty and new packaging. And if you’re not happy with your refurbished product, you can return it within seven days (just make sure that you haven’t activated it yet). 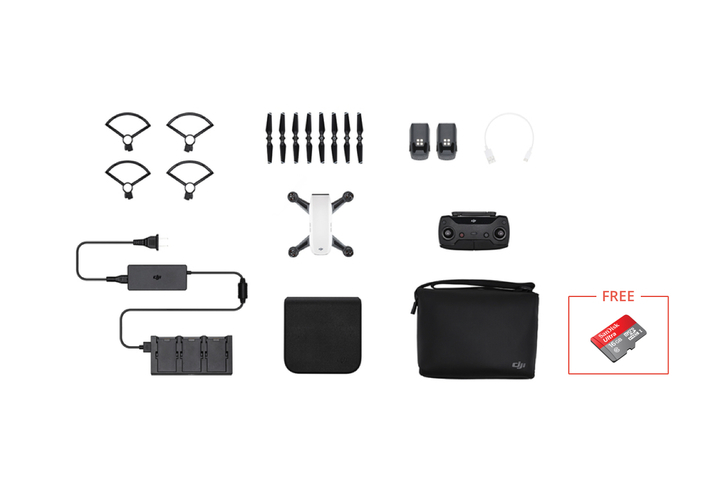 Many DJI refurbished products are available right now at the DJI Online Store. 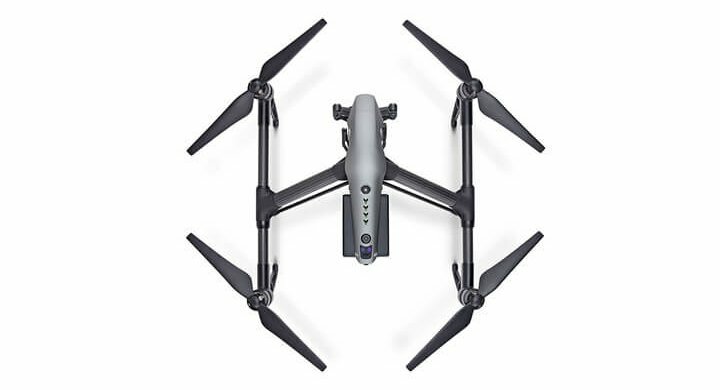 Click here to see which used drones are currently available and get one today! 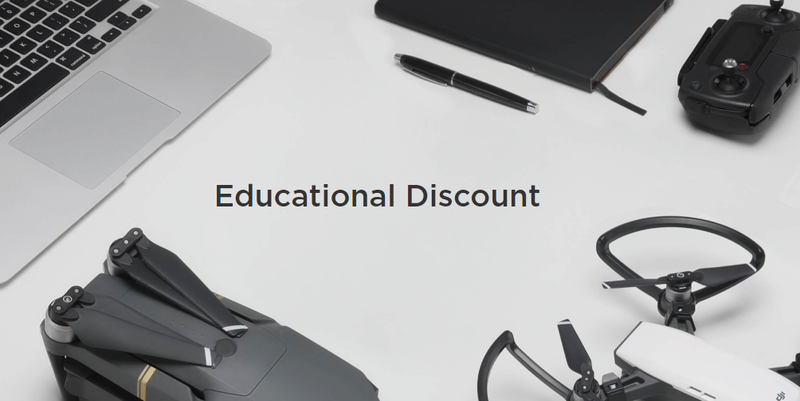 The DJI Educational Discount Program is available to students, educators, and academic research staff. 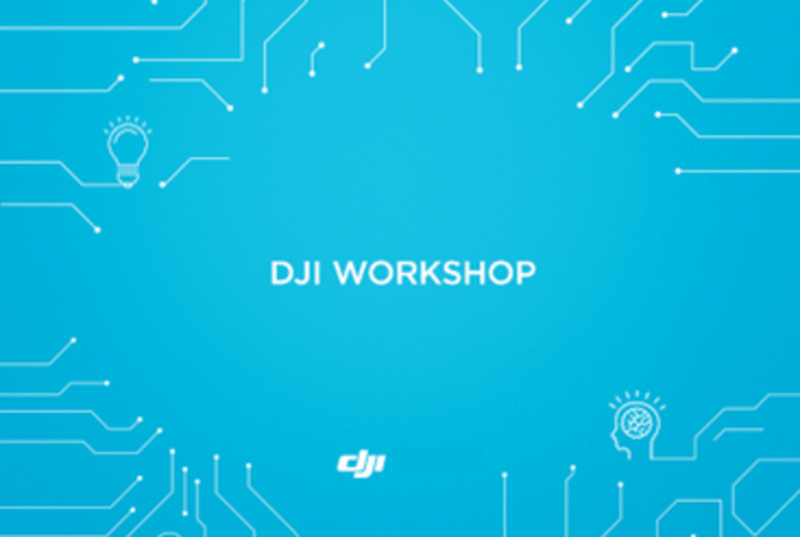 With this program, qualifies users can enjoy a discount on DJI products at the DJI Online Store. Discover more here. Drone and gimbal technology has spread across a diverse range of businesses and professional enterprise. Creative agencies, construction firms, and the public safety sectors are just an example of some industries that have embraced drone and gimbal technology. To help support enterprises of every type, DJI offers the Corporate Purchase Program, providing cost-effective solutions for organizations. This program is currently available in the USA, Canada, Mainland China and the EU (excluding the UK). Click here to apply. 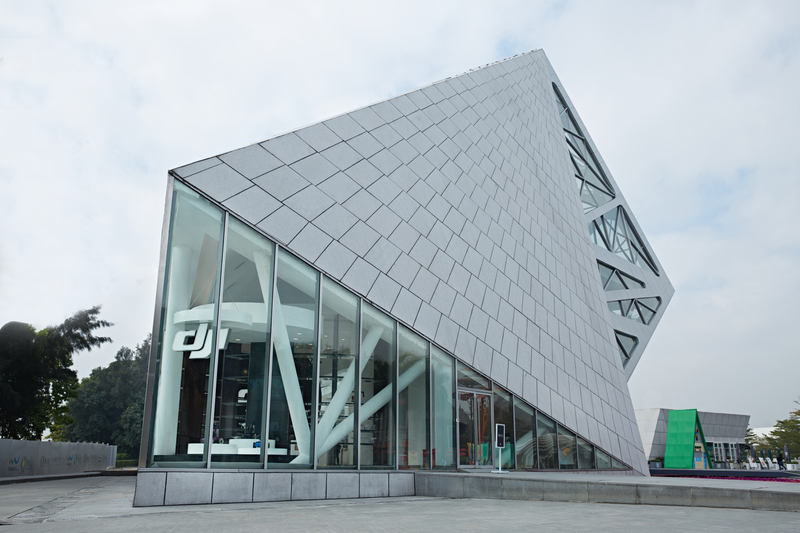 Popular products are sometimes on offer at official DJI Flagship Stores. Events are often displayed on the official DJI Facebook page, so be sure to follow them to know when something will happen near you. ​Professional events are also an excellent way to find discount products. Those who attend workshops can also take advantage of group purchase opportunities. 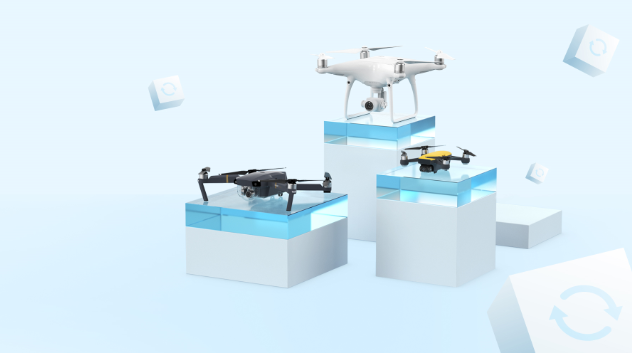 ​​These are just some of the ways you can get your hands on that DJI product you’ve had your eyes on. 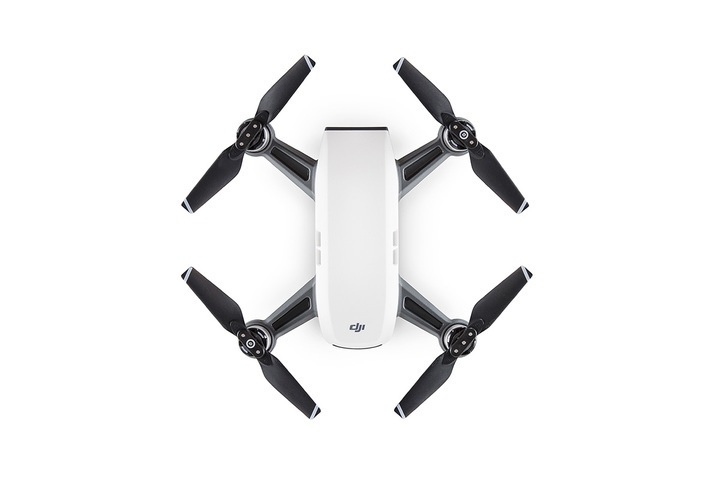 Don’t forget to subscribe to the DJI Online Store to get more information about the latest deals and products coming your way. 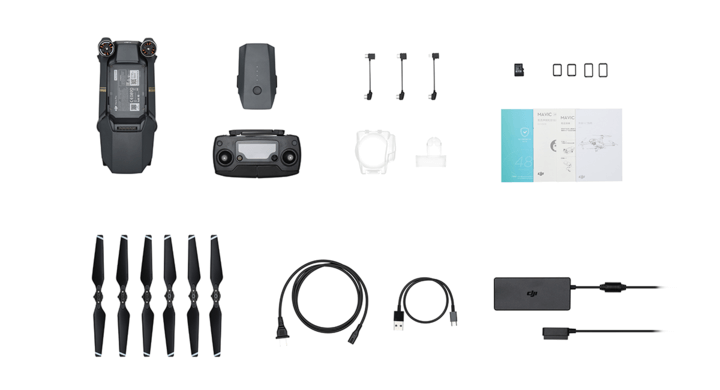 For incredibly accessible deals on world-leading camera drones, gimbals, and accessories, the DJI Online Store brings innovative technology straight to your fingertips. 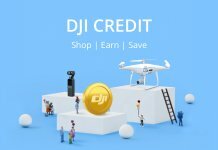 In addition, customers can take advantage of DJI Credit, free shipping, and comprehensive product-support service. To experience state-of-the-art drone technology and get hands-on flying experience, click here to find a store near you. 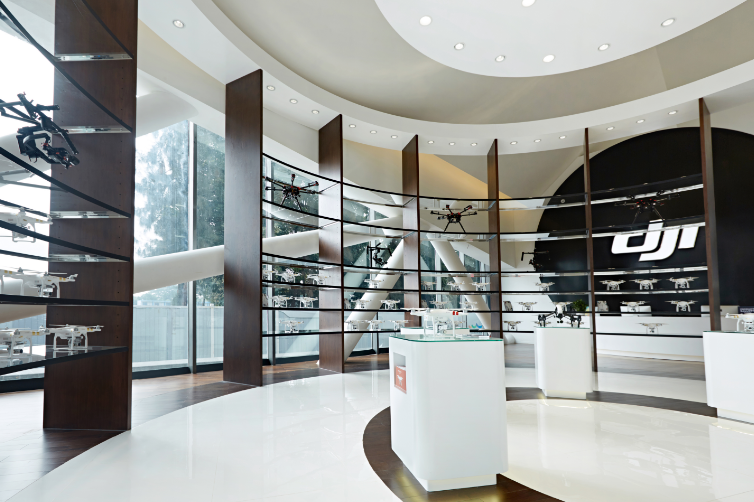 At a DJI Flagship Store, you can also take part in exciting events and get access to professional advice. Drones are exceptionally versatile and offer new creative possibilities for many applications and user needs. 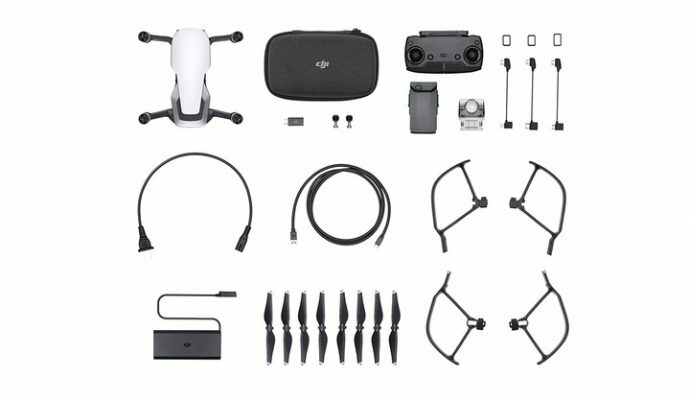 From beginners who are flying for the first time to experienced aerial photographers, there is an extensive lineup of DJI drones for all users. Which drone will you choose?